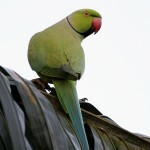 London and southeast England have growing populations of feral green birds, rose-ringed parakeets, that roost in some of London’s biggest parks. 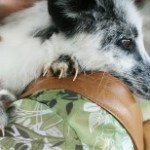 For $7,000, a company will get you a tame fox, product of a famous Russian breeding experiment into domesticating animals. 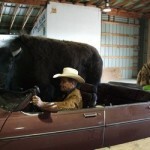 You can get one directly for $4,000, but you have to manage all the exotic animal licenses. Their lives are much better now than they once were. 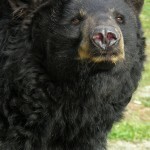 BooBoo, a black bear, was used to pay for a car in Iowa, sold to a dealer who wanted the bear to draw in customers. Tigers were about to be used in a canned hunt. The Coati Cocoa spent two years in a cage in a basement.